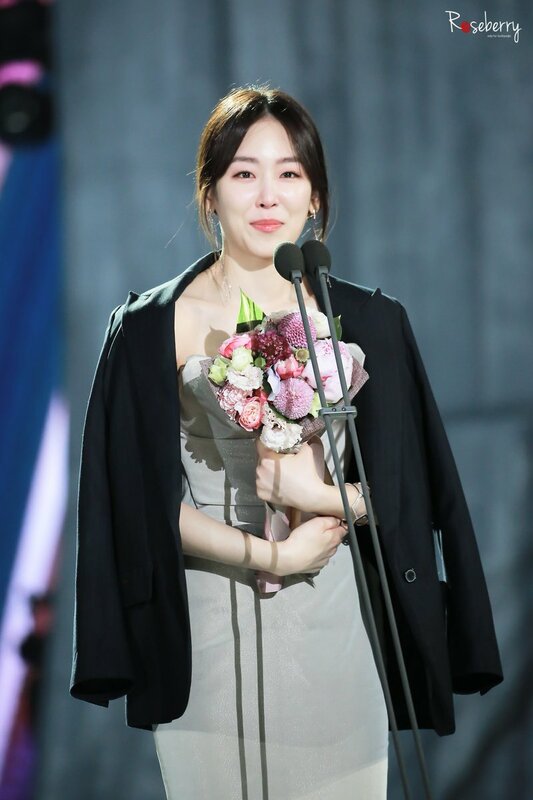 Seo Hyun-jin is a South Korean actress and singer. She made her debut in 2001 with the girl group M.I.L.K under SM Entertainment. 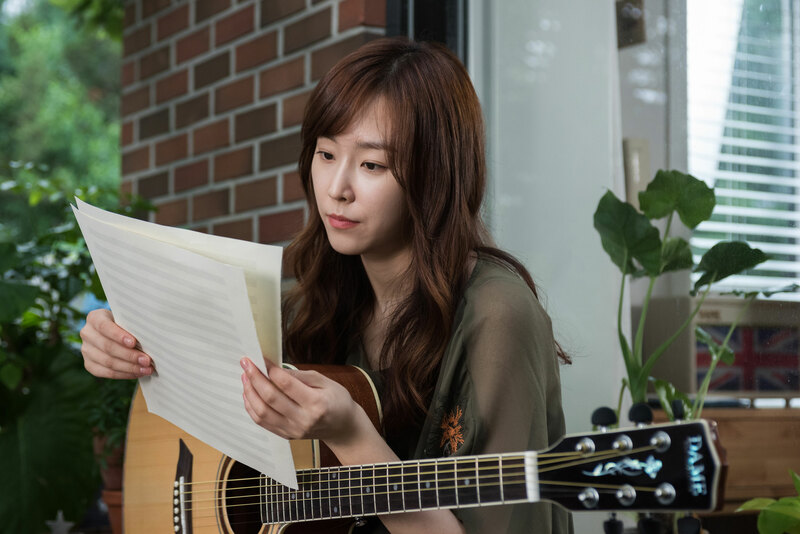 After M.I.L.K disbanded in 2003, Seo Hyun-jin pursued an acting career and continued her musical career. One of her most popular dramas is Another Miss Oh, where she appeared with Eric from the boy group SHINHWA. 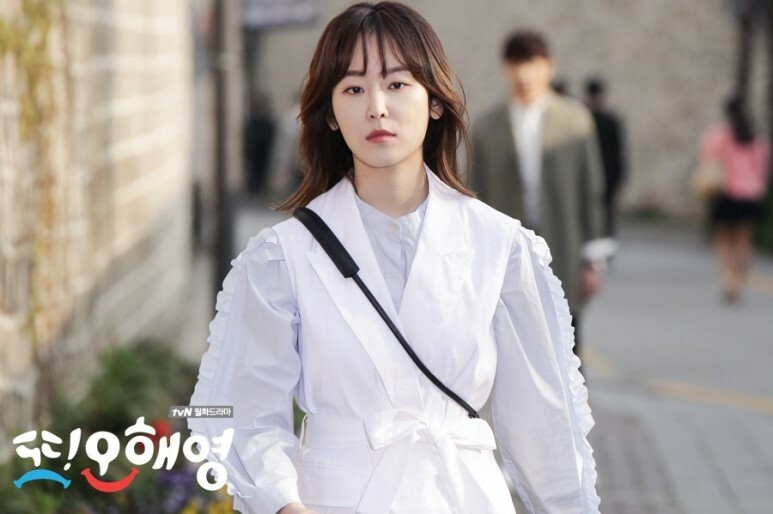 Wanna know more about Seo Hyun-jin’s career and personal life? Continue reading this article!